Viral vectors are tools commonly used by molecular biologists to deliver genetic material into cells. This process can be performed inside a living organism or in cell culture. 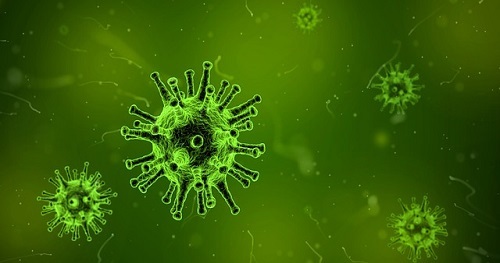 Viruses have evolved specialized molecular mechanisms to efficiently transport their genomes inside the cells they infect.